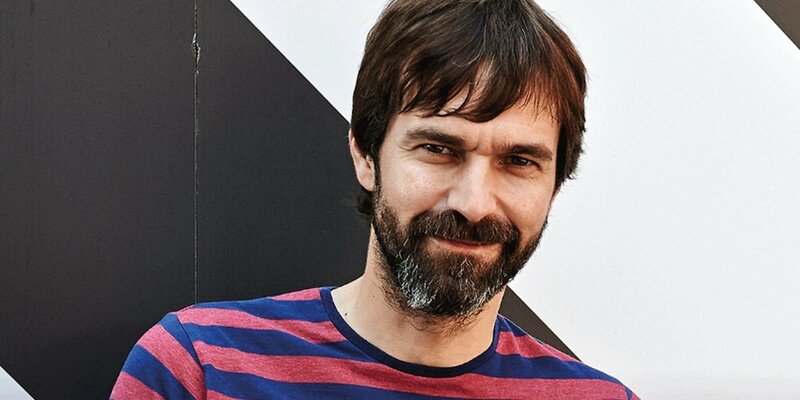 Singer songwriter, Mark Morriss, made his name as the front man of English indie outfit, The Bluetones, over a 15 year period, 14 top ten singles and 3 top ten albums. In 2013, Mark refocused his attention on his solo career. Now, with 4 solo records under his belt including the recent release, Look Up, touring solo and with an ever-changing line up, performing as part of The Maypoles and writing music for David Walliams’ audio books, Mark’s music is eclectic, diverse and spirited. Support comes from Gavin Swann (Dead Sounds Society), Andy Bellis Music + MORE!